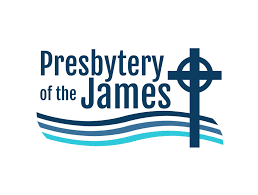 Dr. Fred Holbrook, interim general presbyter of the Presbytery of the James will be preaching at New Hanover at 9:30 a.m., on Sunday, January 29, 2019. Dr. Holbrook’s sermon “Go…Make Disciples…Baptize…Teach” will help us begin our discussion on future directions for New Hanover Presbyterian Church. Please join us after the service for the Education & Listening Session, – Future Plans & needs for the New Hanover Church Facility. Refreshments will be provided during this town hall meeting in the Laburnum Commons.